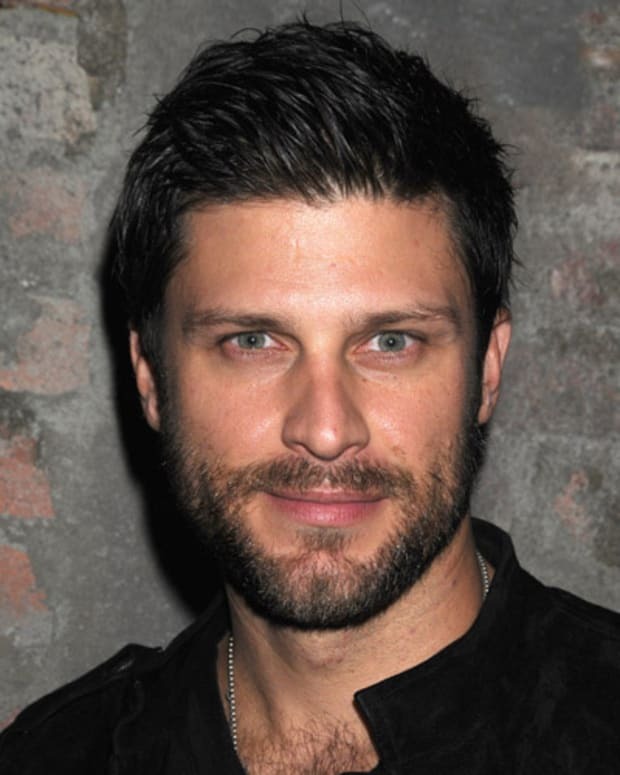 Former Days of Our Lives star Greg Vaughan has a new role. The daytime favorite has snagged a spot on the cast of OWN’s Queen Sugar, directed by Ava DuVernay of Selma fame. 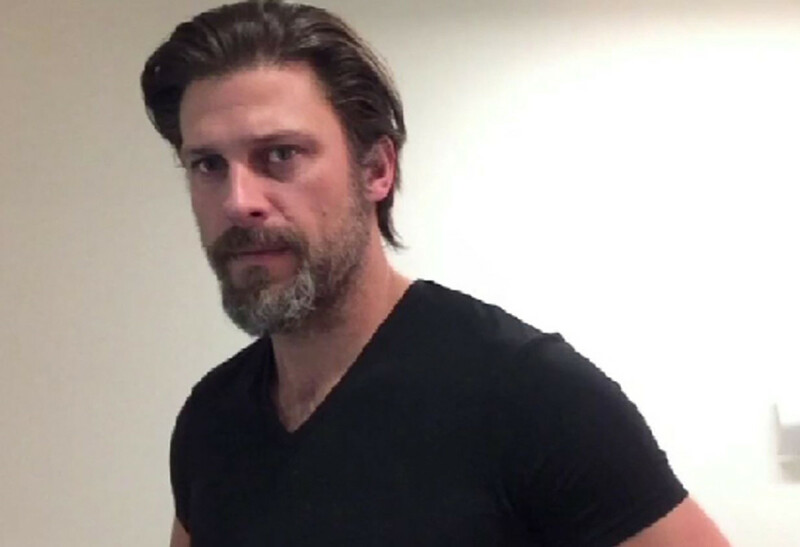 Watch Vaughan at his Queen Sugar reading below!